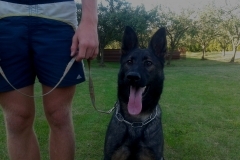 Jeremy Staglar she is large dark sable female with the wonderful head.She has high temperament, loves biting and has excellent ball drive!!! 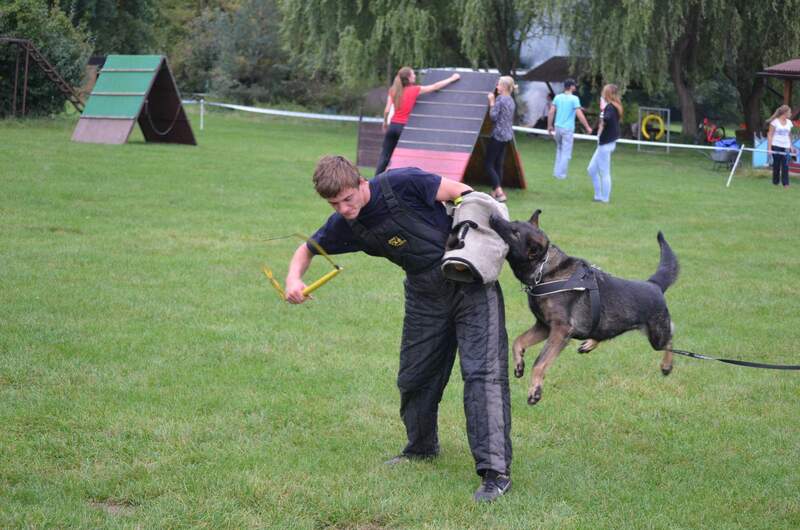 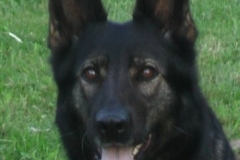 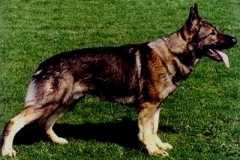 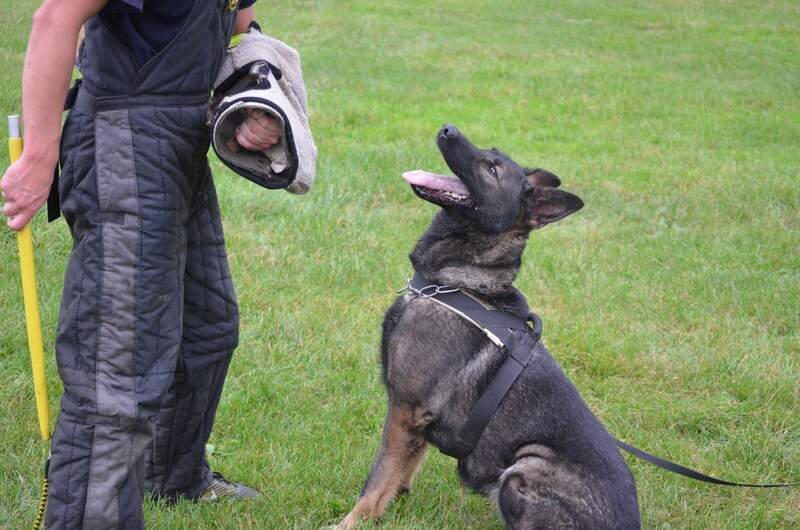 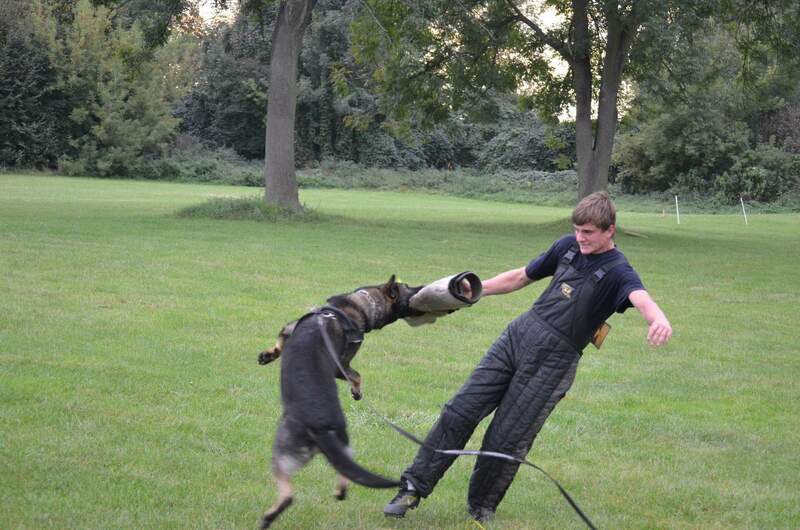 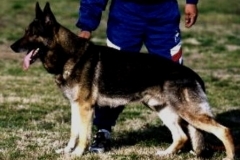 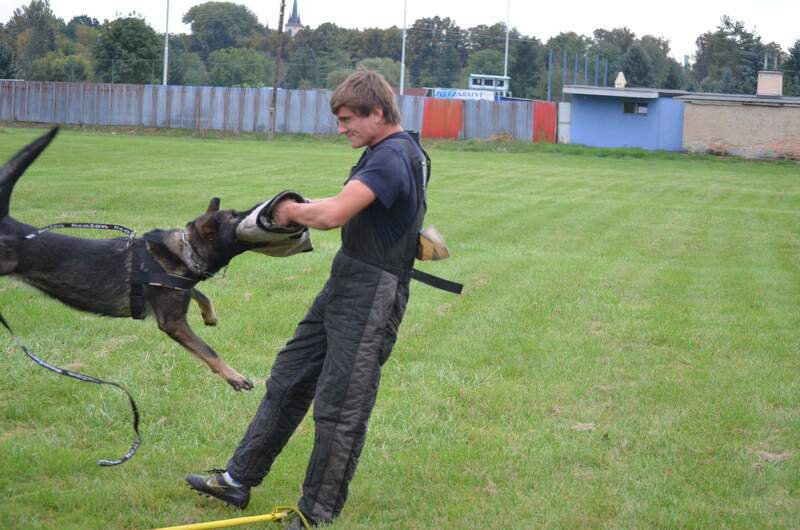 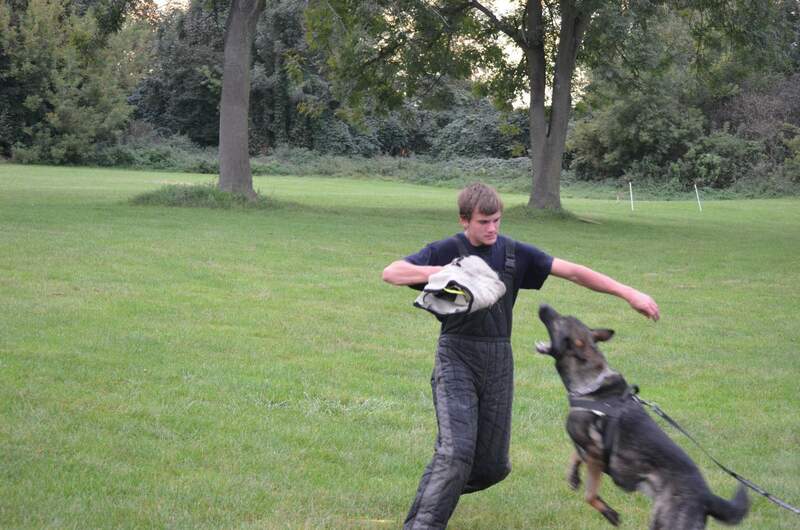 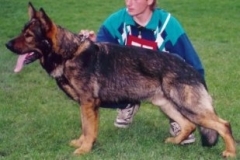 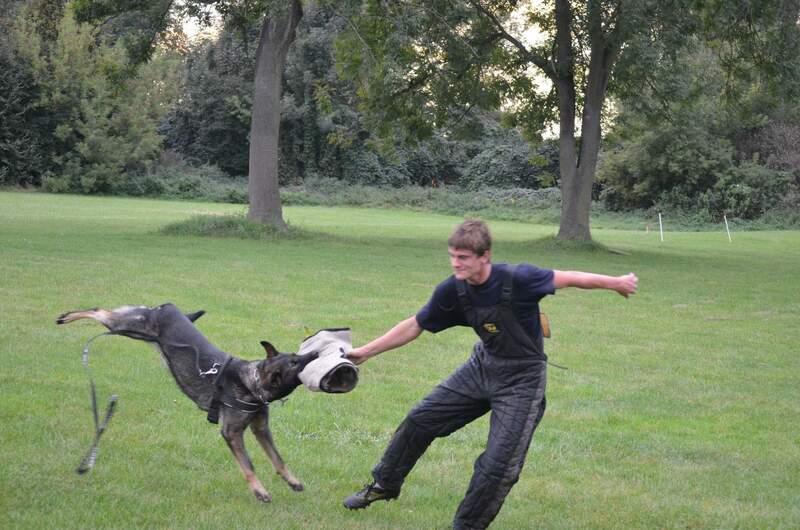 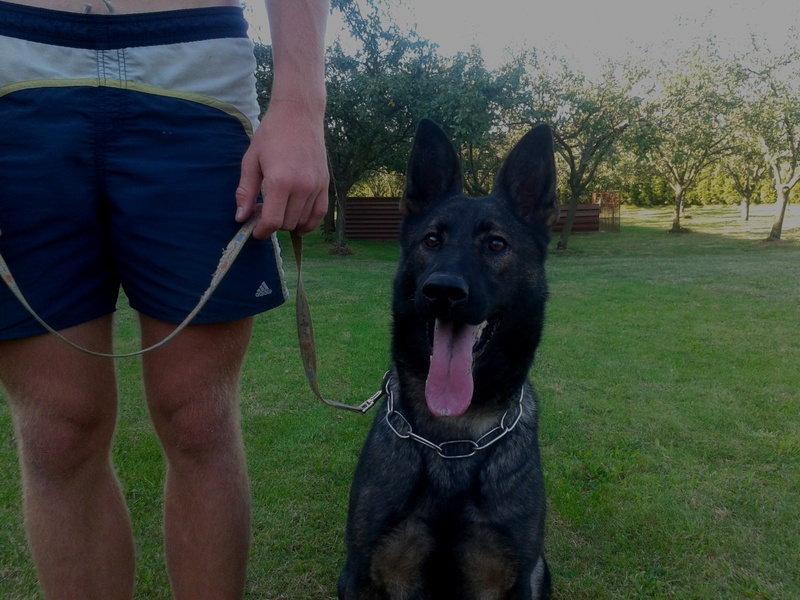 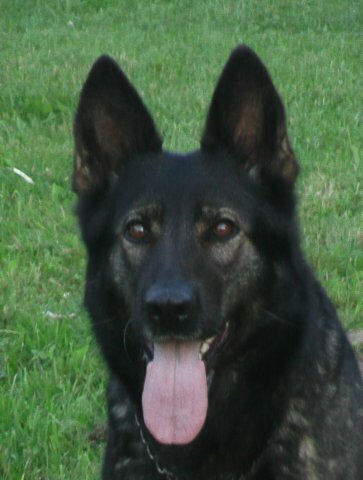 She is suitable for – TOP SPORT,BREEDING and POLICE WORK!!! 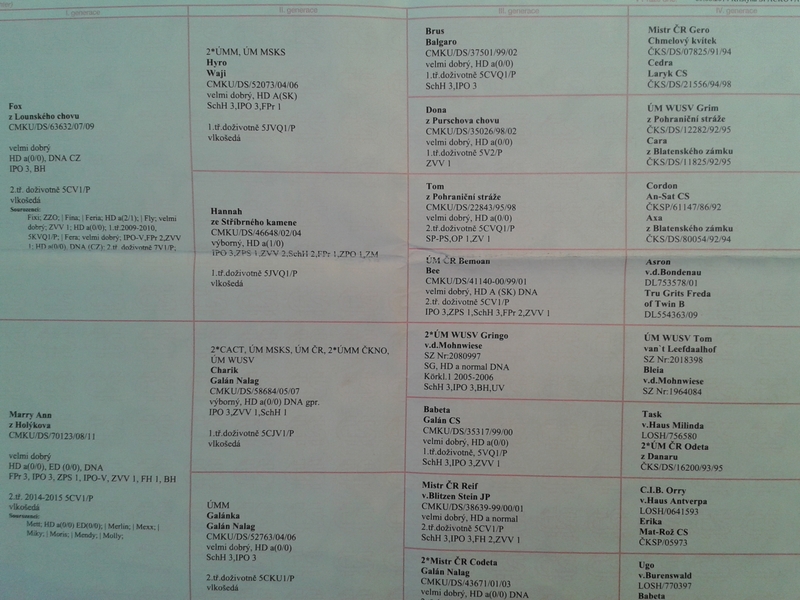 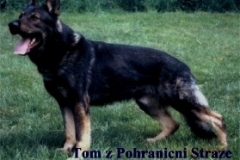 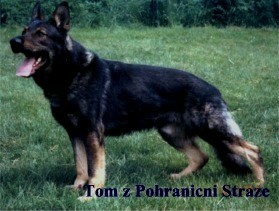 Another blood is here : TOM Z POHRANICNI STRAZE,GERO CHMELOVY KVITEK,BEMOAN BEE and TOP DOG ! 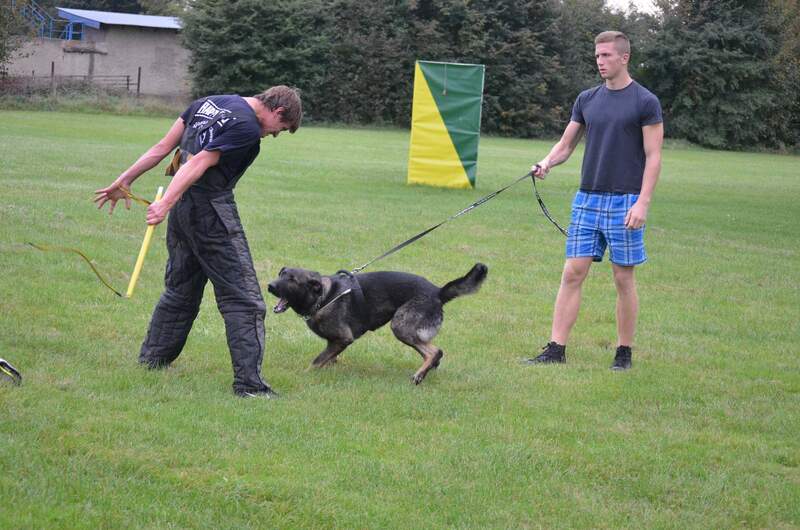 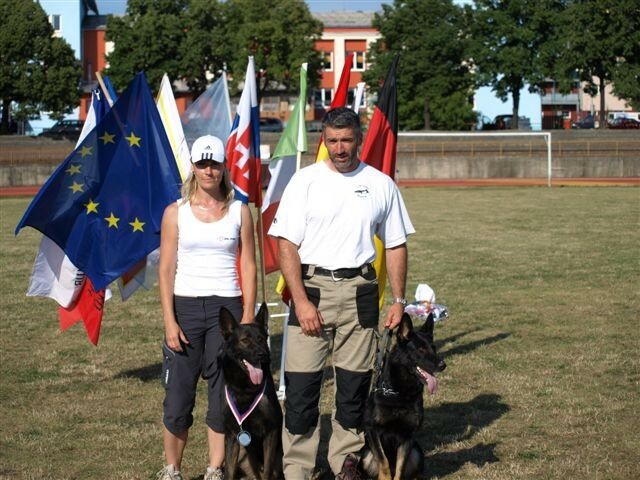 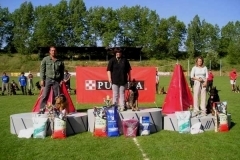 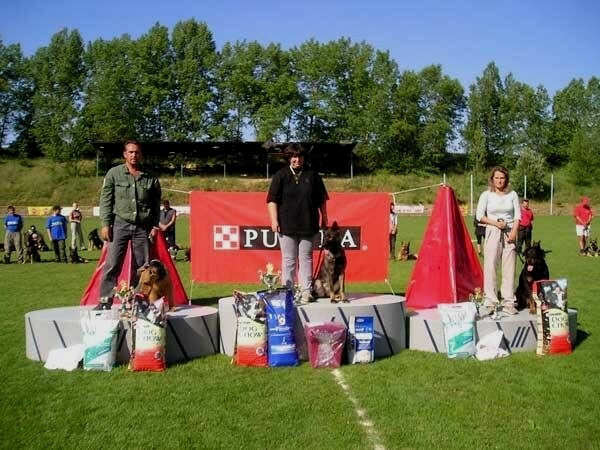 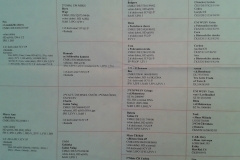 From the mother’s site is here high quality male Charik Galan Nalag – multiple competitor of Czech Championship and WUSV, another dog is there CODETA GALAN NALAG, WORLD CHAMPION – ORRY v. HAUS ANTVERPA, TOM van’t LEEFDAALHOF!!!!!!!!!! !